It is crucial for any business to drive quality traffic to their online platform. 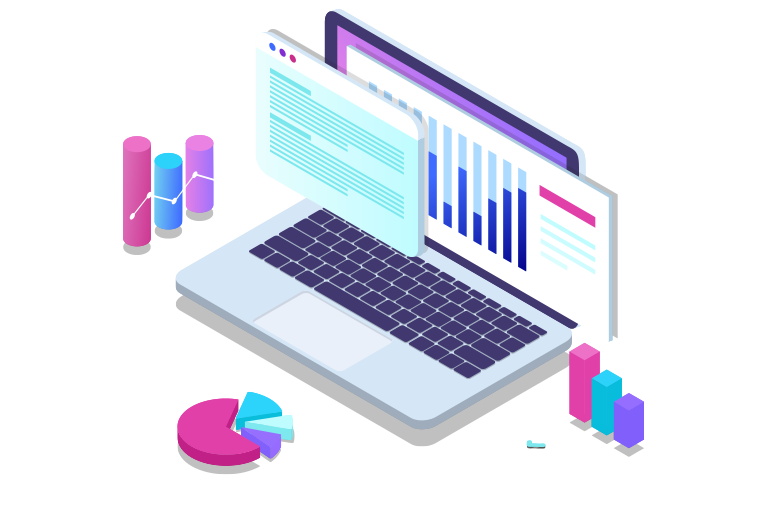 We use a combination of technical expertise, engaging content and Quality backlinks to propel organic content naturally to your online platform. Keyword research involves identifying popular words and phrases people enter into search engines in an attempt to figure out what to rank for. Comprehensive testing is done to identify various keywords that drive organic traffic and conversions. Get your Foundation right to ensure you have a successful website. By implementing structure, navigational, hierarchy, copy, meta updates, internal linking Elevate ensures your website is search engine and user-friendly. 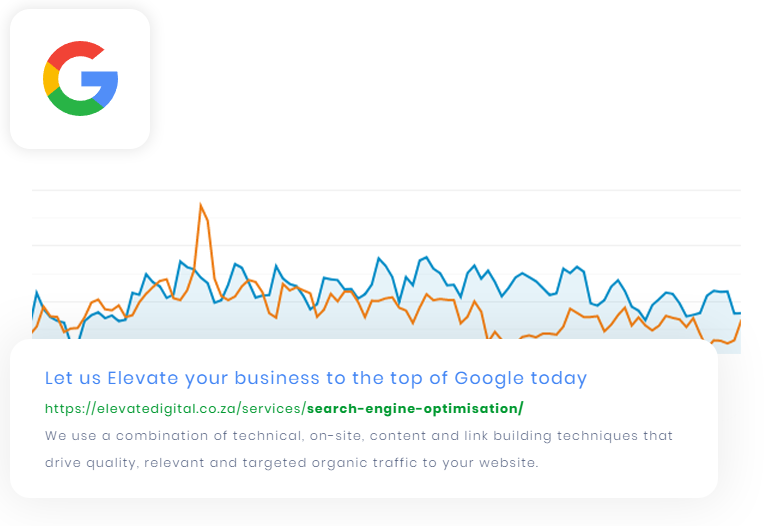 Ensure your business appears on Google Maps, we also optimise your Google My Business Page by placing your business on relevant directories, backlinks, reviews and gaining citations. Help search engines access, crawl, interpret and index your website without any problems. This enables your content to shine which create which in return increases your website rankings. By creating rich content you entice users to engage more with your product or service. Create top notch articles Google favors give you the edge you need. Build a reputable online presence by securing good links from relevant websites. Links are valuable for marketing, audience development, relationship building, and search engine optimization.